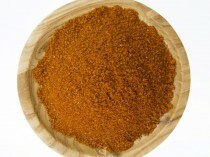 Spice Library’s own Biryani Spice blend combining the flavours of our house blend curry powder and garam masala with a hint of indian chilli powder. 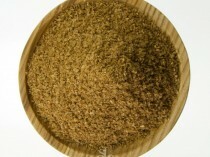 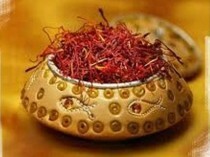 The Spice Library Biryani mixture is great for chicken, lamb and or vegetable biryani dishes. The Spice Library’s own Biryani Spice blend combining the flavours of our house blend curry powder and garam masala with a hint of indian chilli powder. 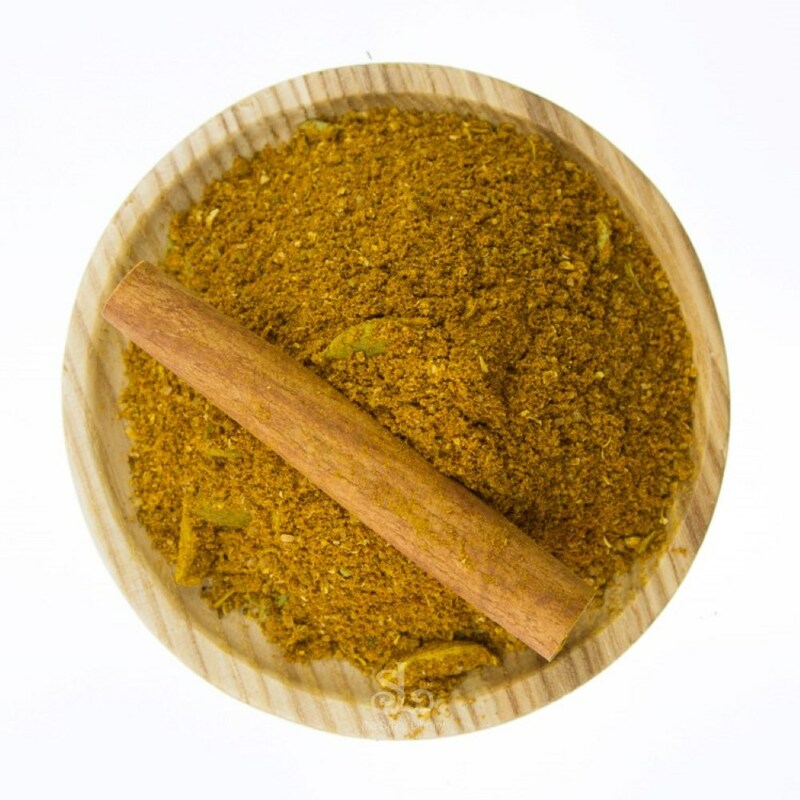 The Spice Library Biryani mixture is great for chicken, lamb and or vegetable biryani dishes.